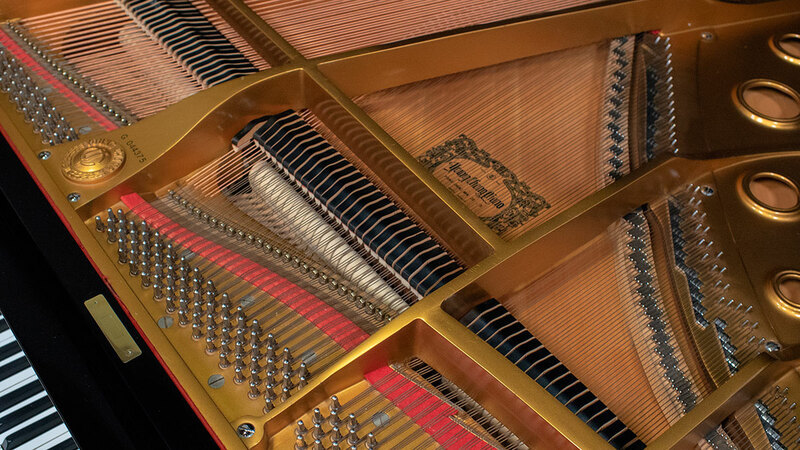 At the time this piano was built, Young Chang was the largest manufacturer of pianos in the world. 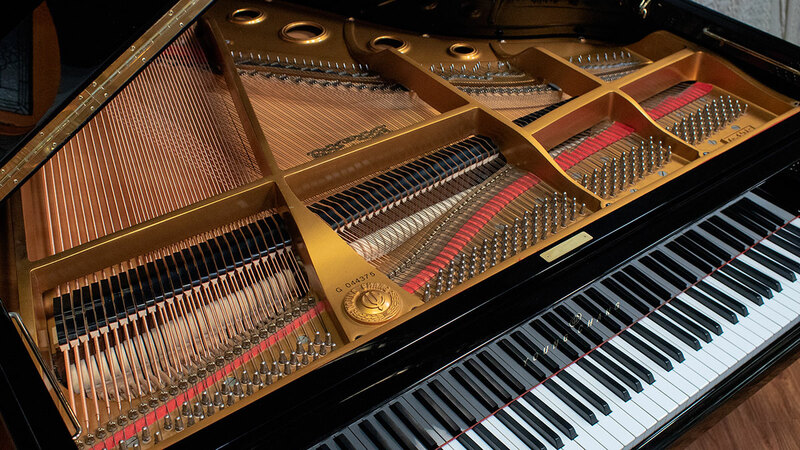 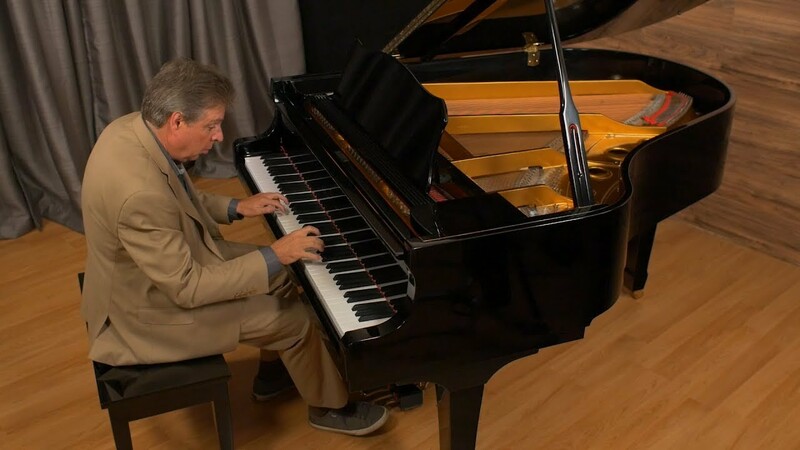 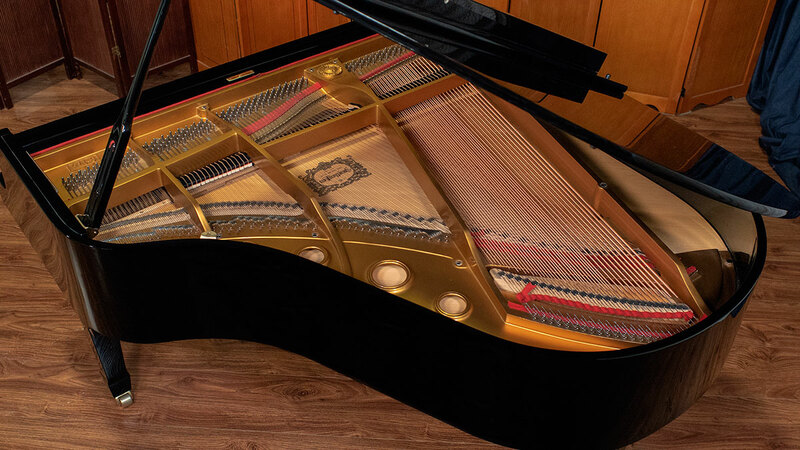 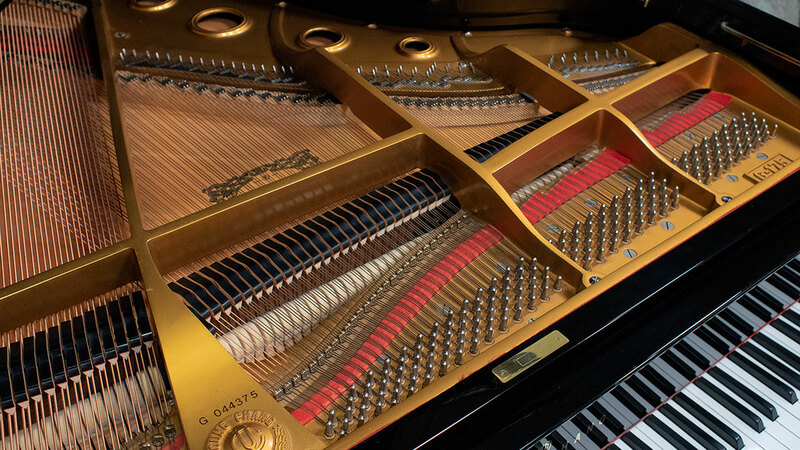 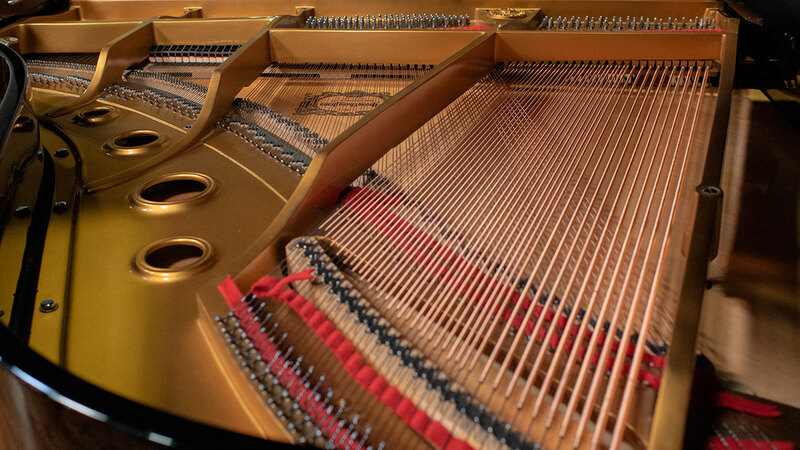 A builder of quality instruments, they have produced pianos for the Steinway, Yamaha and Schimmel. 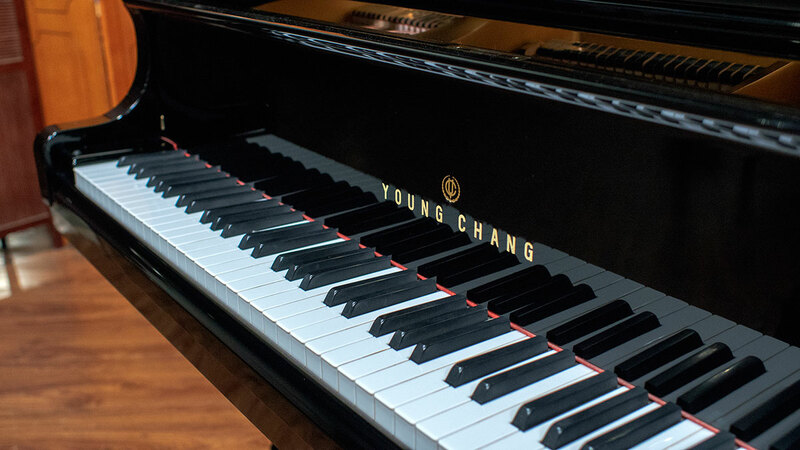 Today Young Chang has factories in Korea as well as China. 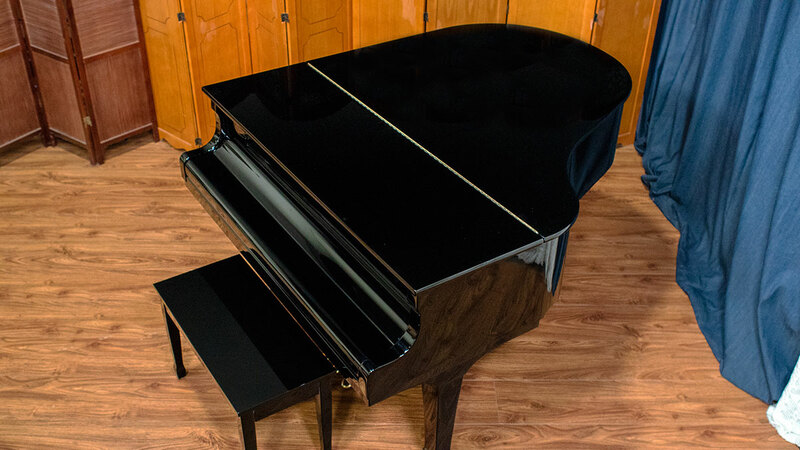 This G175 was lovingly maintained all of its life and was routinely maintained by the previous owners. 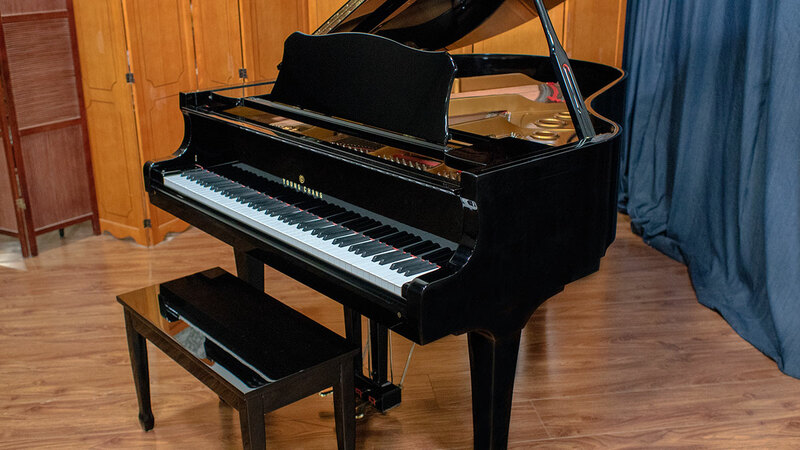 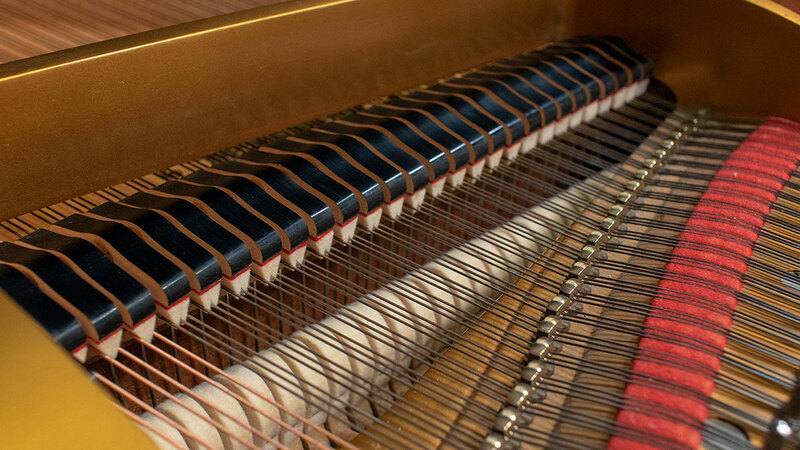 Our technicians have performed fine regulation and voicing for a piano experience that can be pleasing to the most discerning musicians. 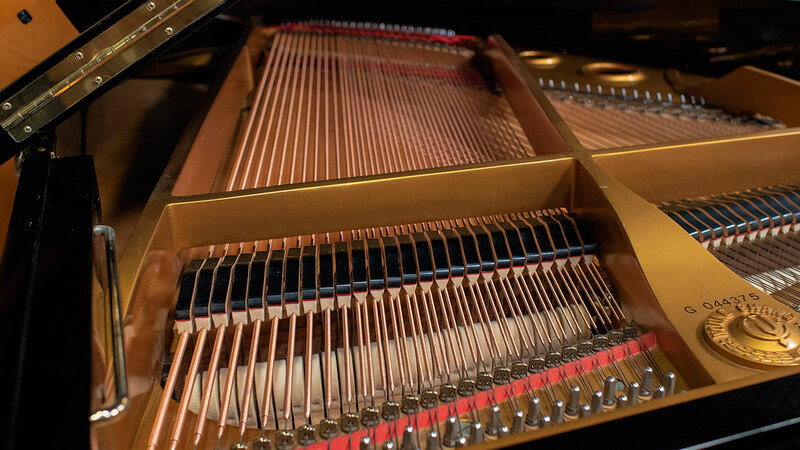 The tone is full and vibrant in all registers with a warm sound. 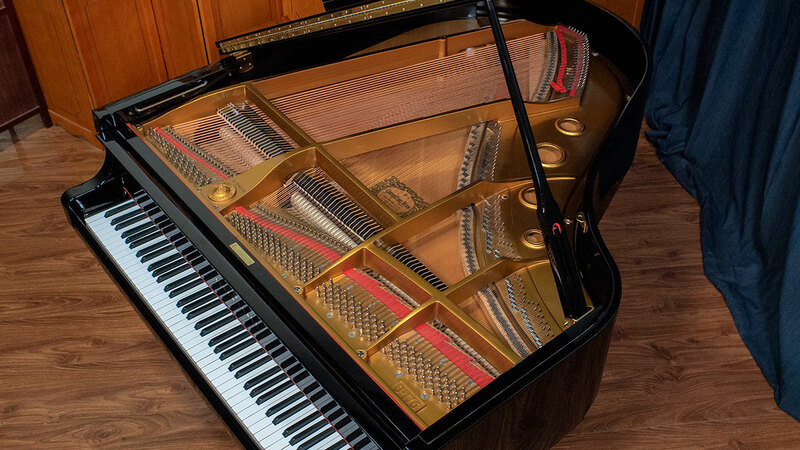 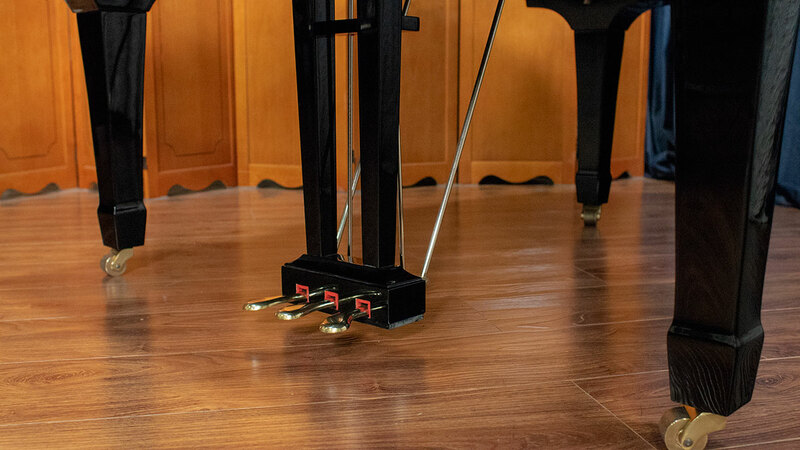 If you’re looking for a piano that is suitable for serious students or advanced players, this may be a fine fit for you.